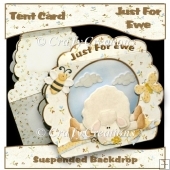 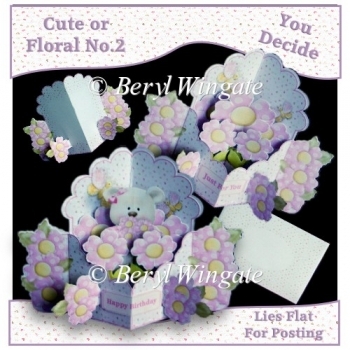 Another card where you decide whether to go cute or floral, I have provided two centre pieces so the choice is yours. 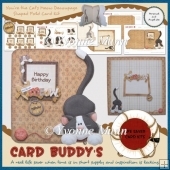 I have also included a number of sentiment strips: Just For You/Happy Birthday/Best Wishes/Get Well Soon/Thinking of You/Thank You and a blank for the sentiment of your choice. 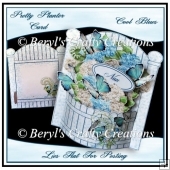 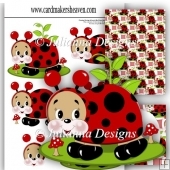 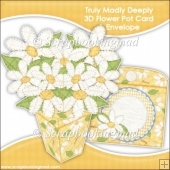 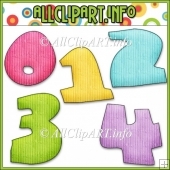 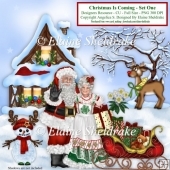 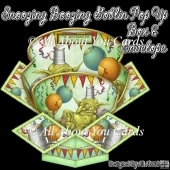 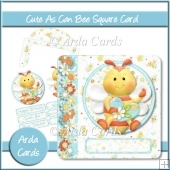 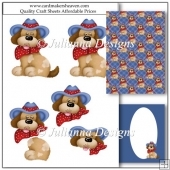 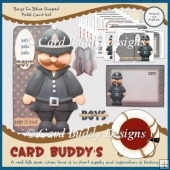 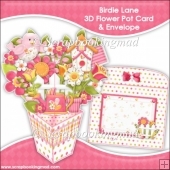 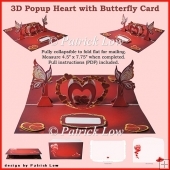 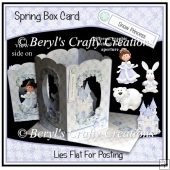 The card has a blank greetings panel on the back so can be used for any occasion. 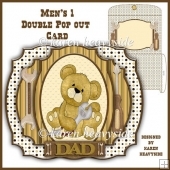 This card differs from my normal push & pull cards as it has 2 strips passing through both the front and back of the card allowing more elements to be placed in the central well. 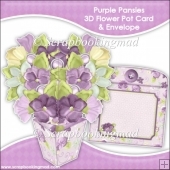 The card folds flat for posting in its matching envelope.